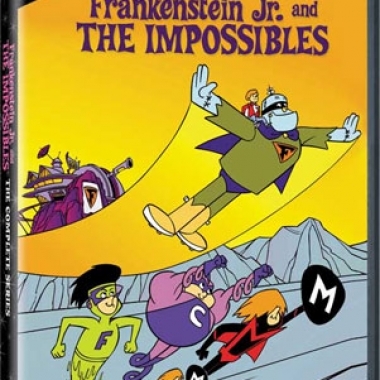 Frankenstein Jr. and The Impossibles was a half-hour double feature cartoon from the '60s that has never had a DVD release until now, as the Warner Archive presents the entire series. Star Wars Invasion is run by fans for fans (and families of fans) and it's organised to benefit charity. Invasion exists to raise money, but not to make money. 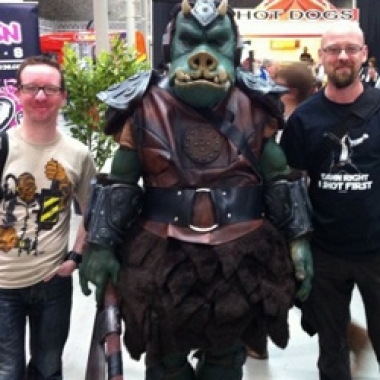 This year, Invasion was organised to benefit the Autism Society of Ireland. We're doing something a little different for this week's Fan Art Friday. 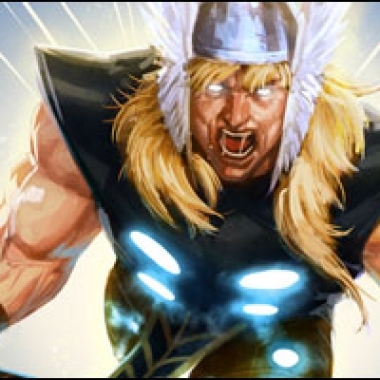 Instead of presenting a collected gallery of fan art from a bunch of different artists, today we're tipping our collective hats to Jarreau Wimberly's Thor Thursday project. 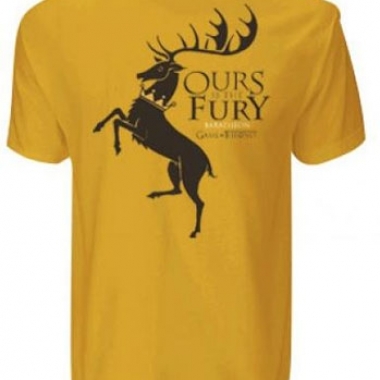 Contest Reminder: Win a Game of Thrones Baratheon T-Shirt! Our third Game of Thrones contest will be ending soon, so don’t miss your chance to enter to win a Baratheon T-shirt!